LEAD JUDGMENT BY: KUMAI BAYANG AKA’AHS, J.S.C. This is an appeal against the ruling of the Court of Appeal sitting in Lagos. Granting the applicants leave to amend the notice of Appeal dated the 26th day of March, 2001 in the terms of Exhibit HO1 attached. 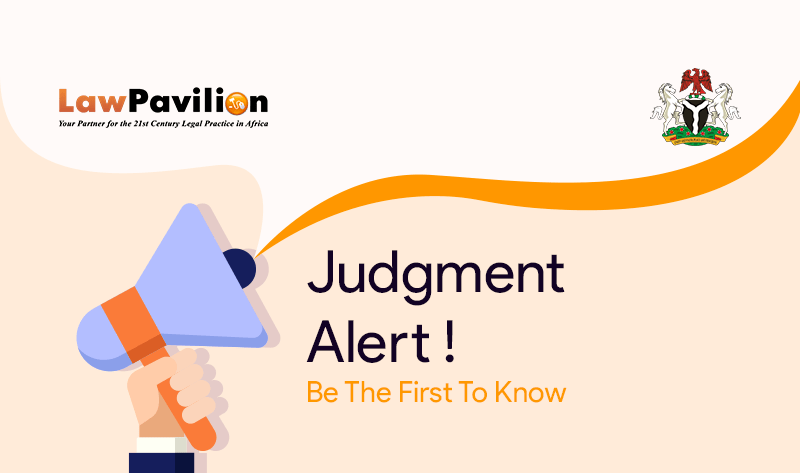 Granting the applicants leave of this Honourable Court to raise a new issue in this appeal as formulated in Ground 2 of the Proposed Amended Notice of Appeal and issues 3 and 4 under the issues for determination of the Brief of Arguments filed and served. Granting the applicants leave of this Honourable Court to file additional grounds of appeal. Extending the time limited by the rules within which to file the Applicants’ Brief of Argument. Deeming the Amended Notice of Appeal filed and served by the applicants as having been properly filed and served. Deeming the additional ground of appeal filed as having been properly filed. On the whole, the Court found merit in the appeal and accordingly allowed same. The decision of the Court of Appeal was set aside. The Appellants’ application at the Court of Appeal was therefore granted in terms of prayers 1, 2, 3 and 4 of the motion.